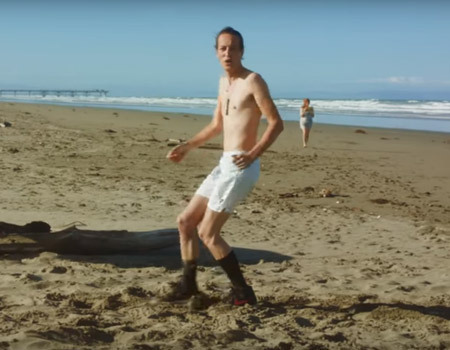 Marlon Williams – What’s Chasing You? 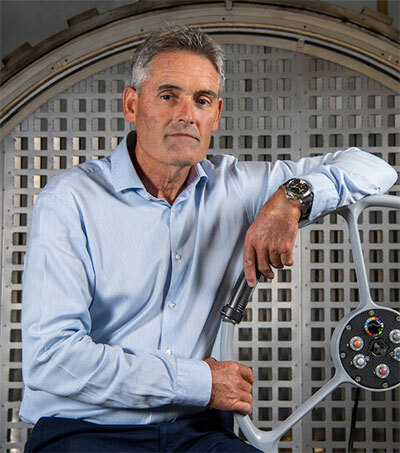 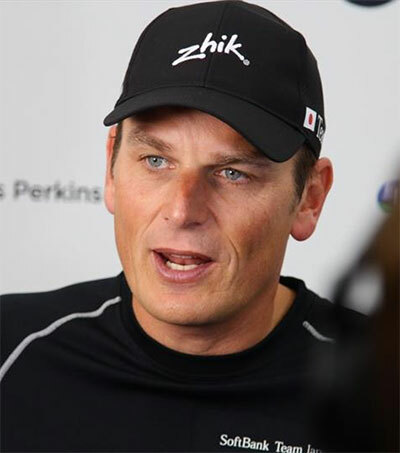 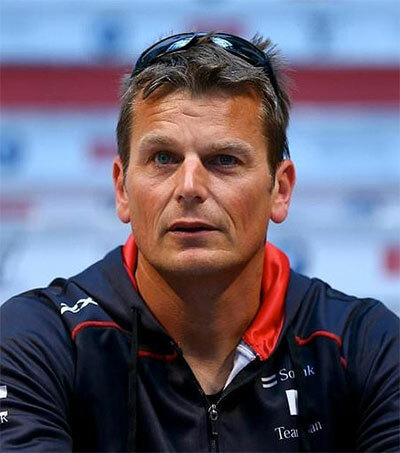 Team New Zealand will face the Swiss challenge Alinghi in the America’s Cup finals in February, setting up a match up between Alinghi skipper Russell Coutts and his understudy when he was at the helm of Team New zealand, Dean Barker. 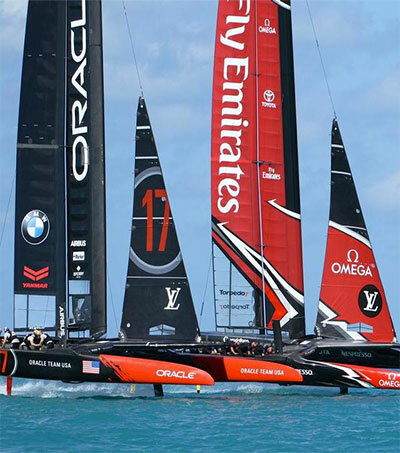 Alinghi defeated Larry Ellison’s Oracle 5-1 to win the Loius Vuitton Cup and earn the right to challenge Team NZ. 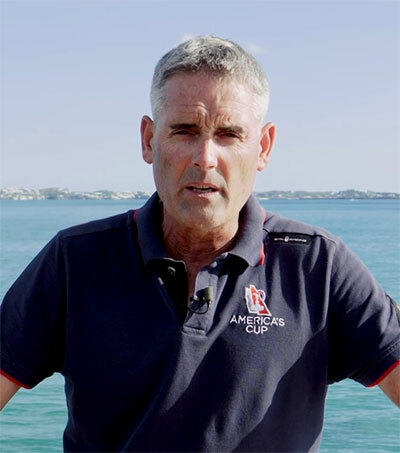 Oracle was skippered by Kiwi Chris Dickson and the boat designed by Bruce Farr.